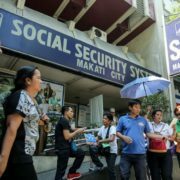 The state-fund Social Security System (SSS) has reiterated its strict campaign against delinquent employers. 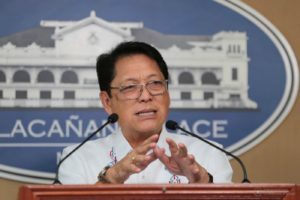 It is set to impose additional modes of collections starting April this year through Warrants of Distraint, Levy and Garnishment (WDLG) against an estimated 60,000 erring employers nationwide. This action will cause seizure and acquisition of personal and real properties and garnishment of bank accounts equivalent to the unpaid amount of contributions with interest and penalty. 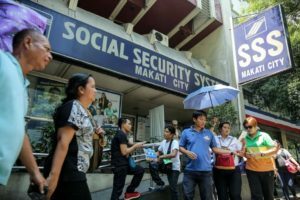 Under Section 22 of Republic Act of 8282 or Social Security Act of 1997, WDLG has a similar mode of collection to the system of the Bureau of Internal Revenue against delinquent taxpayers. 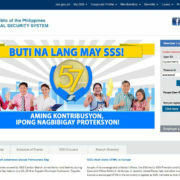 Dooc announced this stern warning against employers who continue to ignore their responsibility with SSS. With this program, the CEO hopes to collect more than PHP5.3 billion worth of contributions from erring employers just on its pilot year. 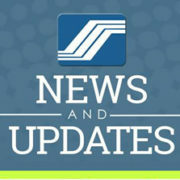 For delinquent employers according to WDLG guidelines, SSS will issue a Letter of Authority and Preliminary Assessment Notice (PAN) which contains the total amount of delinquency. After 15 days, a Final Assessment Notice before Seizure (FANS) will be sent to the employer. The employer may file a protest if there is some disagreement with the FANS issued by SSS. 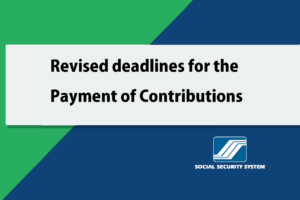 It can be made either in the form of Request for Reconsideration based on existing records within 15 days or a Request for Reconciliation based on newly discovered evidence within 30 days from the date of receipt. The charged employers must file a protest within the said period at the SSS office or Large Accounts Department (LAD) which issued FANS. If there are no protests received, the WDLG will be issued by SSS authorized signatories. 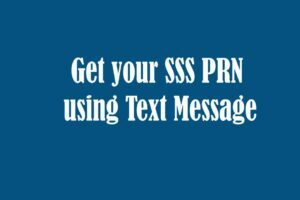 Once personal and real properties have been seized and garnishment of bank accounts has been conducted, SSS will schedule a public sale in no less than 20 days. 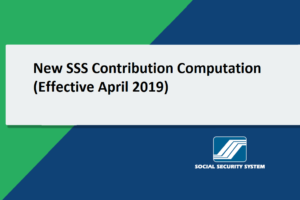 SSS has clarified that once the employer paid its delinquent contribution including penalties, damages and expenses prior the public sale, the warrants issued shall be lifted and properties will be restored to the owner. 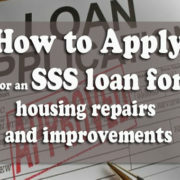 “The proceeds of the sale of property will be applied to the total amount of delinquency including other expenses. 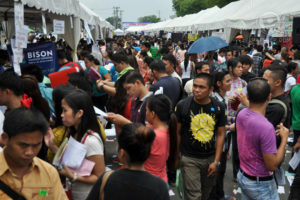 However, if the proceeds are not enough, the SSS can still collect the deficiency from the employer,” said Dooc. In cases wherein the employer has no more properties or assets to be seized or they cannot be located, their cases will be endorsed to the Legal Enforcement Group of SSS for filing of criminal charges.